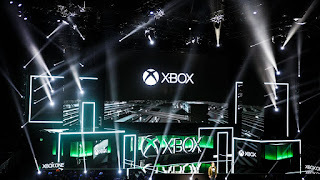 During the Xbox E3 conference, Xbox boss Phil Spencer Thurrot is reporting that the codename for at least one of the console they are working on is codenamed Scarlet. 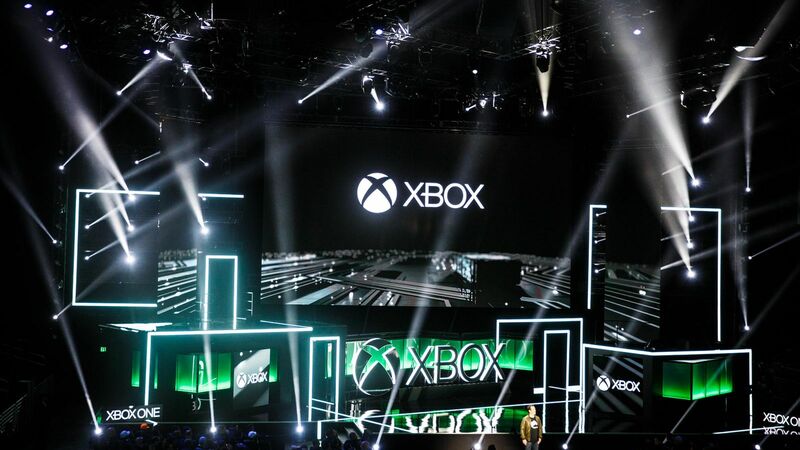 This is a sign that not only is Microsoft looking toward the future of Xbox, but in a way that they are being open with people about a non-traditional upgrade system. Thoughts ?